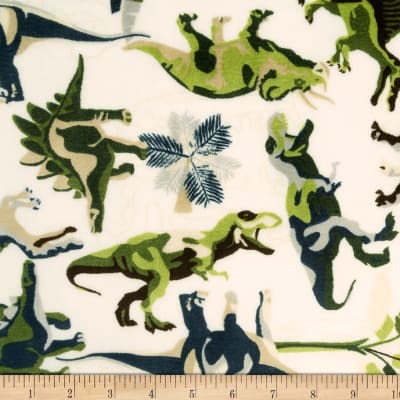 Shannon Studio Minky Cuddle Lost World Sand Fabric is rated 5.0 out of 5 by 1. 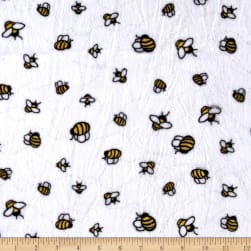 Description: From Shannon Fabrics, this minky fabric has an extremely soft 3mm pile and is perfect for baby accessories, blankets, throws, pillows, and stuffed animals. Colors include cream, green, black, and grey. 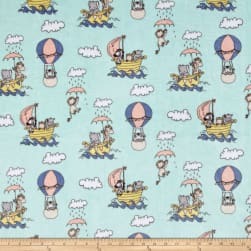 Description: Designed for Shannon Fabrics, this ultra soft and luxurious minky cuddle fabric is perfect for making ultimate minky blanket, throws, cuddly toys, lounge wear, quilt backing much more! Pile measures 3mm. Colors include white, yellow, black, and grey. 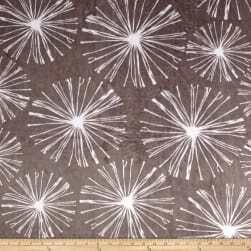 Description: From Shannon Fabrics, this ultra soft minky is printed and features beautiful dandelions and has a 3mm pile. Fabric is perfect for apparel accents, blankets, throws, pillows, baby accessories, stuffed animals and more! Colors include white and grey.